The distance from the Earth to various heavenly bodies is mainly a subject discussed in the Puranas. 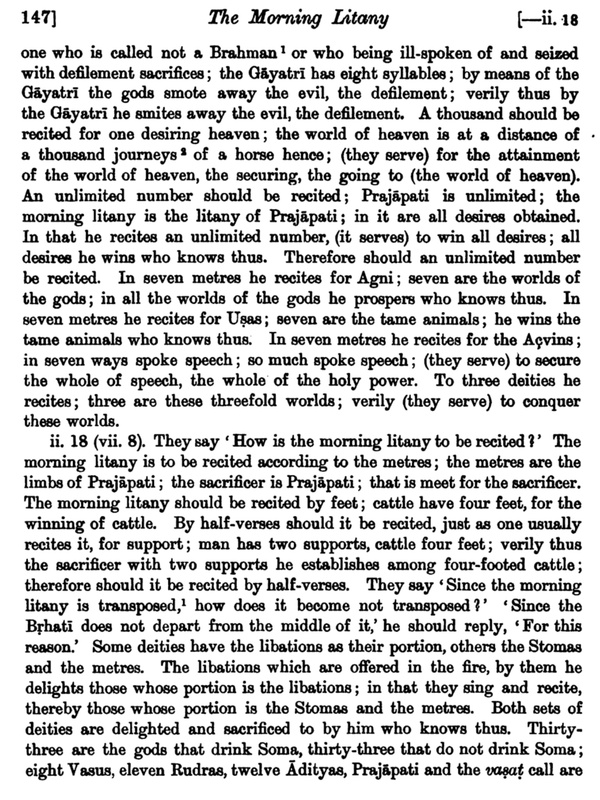 In this answer, I discuss how the distance from the Earth to Devaloka is given as 100,000 Yojanas in this chapter of the Vishnu Purana. But there are a few verses in the Brahmanas of the Vedas which also discusses this subject. At a distance of a journey of forty days on horseback from the spot where the Sarasvati is lost (in the sands of the desert), is situated Plaksha prasravana. At the same distance from here (from the earth) (is situated) the world of heaven: they go to the world of heaven by a journey commensurate with the Sarasvati. A thousand should be recited for one desiring heaven; the world of heaven is at a distance of a thousand journeys of a horse hence; (they serve) for the attainment of the world of heaven, the securing, the going to (the world of heaven). He who sacrifices with a thousand (cows) (as dakshina) is not deprived of space in yonder world. Now yonder world (the world of heaven) is as far distance from this (earthly) world as is the distance from here of a thousand cows put above one another. He who sacrifices with a thousand pervades these worlds. But the distance (may be) also a thousand yojanas (miles), or a thousand-day's journey on a horse (on horseback or on a chariot), or a thousand-day's journey (on foot). That he reaches by each successive cow. These (cows), forsooth, are given in order to tread upon (yonder world). So my question is, why do the Brahmanas of the Vedas provide so many different figures for the distance between Devaloka? Is the issue that different routes to Devaloka are of different lengths, or that horses and cows are of different sizes in different Yugas, or that the distance between the Earth and Devaloka changes over time, or what? The last one is a possibility because as I discuss in this question, the Purva Mimamsa Acharya Kumarila Bhatta claims that the Puranass discuss the revolution of the Earth along with the three worlds. Note that I don't what scientific speculation, I just want to find out if things like Sayana's commentaries on the Vedas shed light on these verses. Browse other questions tagged mythology vedas rig-veda lokas sama-veda .